Good communication is the cornerstone of a healthy relationship between you and your customer or patient. Key to this communication is being able to preserve the context of previous interactions across all channels that the customer uses to communicate. 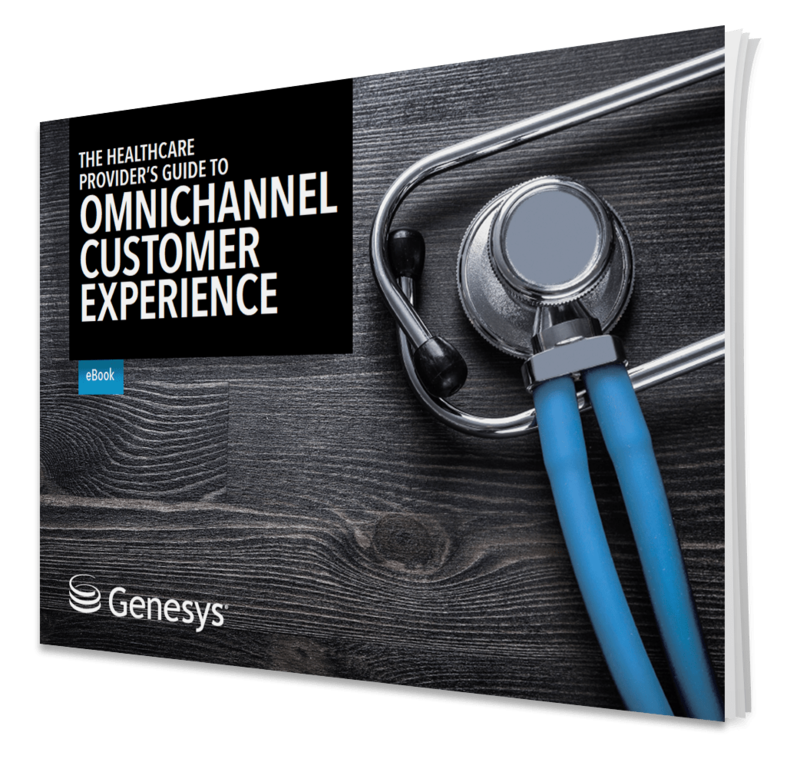 How many communication channels are you being asked to use with your customers as they jump from mobile to phone, office to hospital to email?